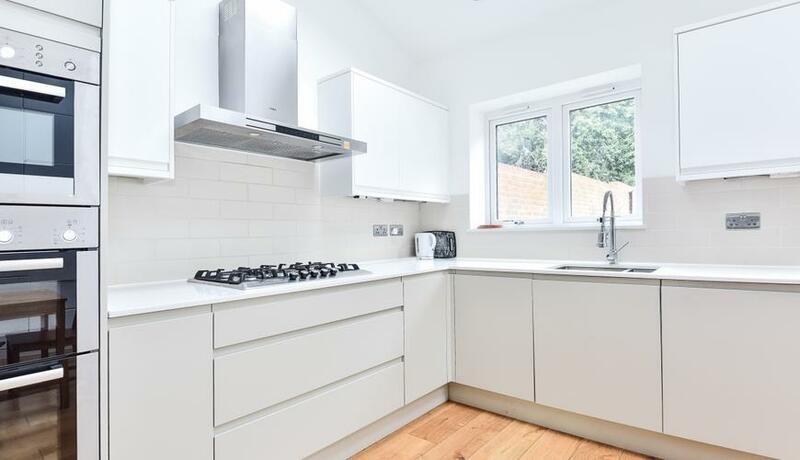 A beautifully decorated end of terrace house located in a quiet cul de sac in Upper Norwood. 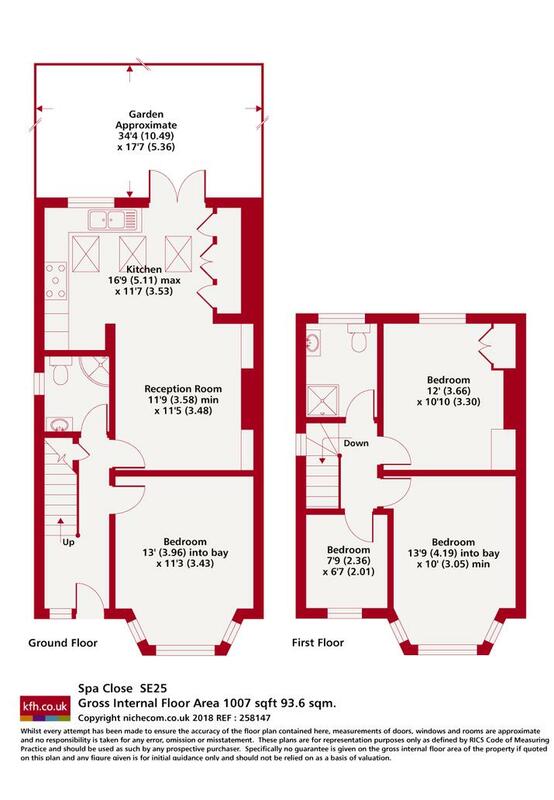 A three/four bedroom house boasting a spacious open plan kitchen reception and private garden. Available from the beginning of March.